Browse foot terms that start with 'Y' and view definitions. 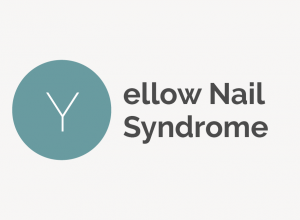 Yellow nail syndrome (also called primary lymphedema associated with yellow nails and pleural effusion) is a rare disease causing nail discoloration and malformation. 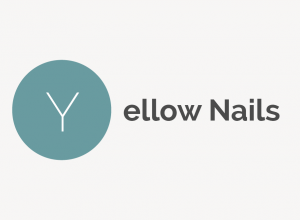 Having yellow toenails and fingernails is an embarrassing condition that can stem from both environmental factors and serious health conditions.